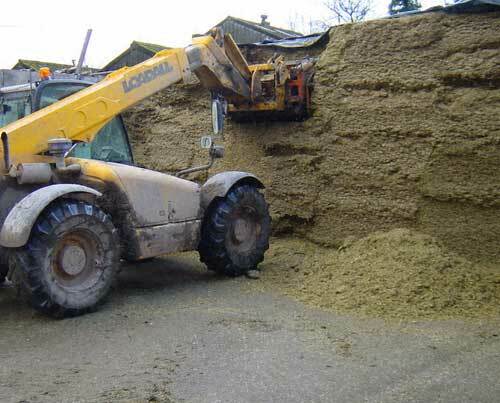 Why do farmers make silage and hay? 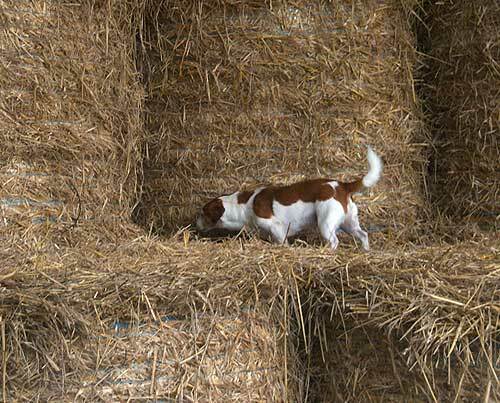 What is straw used for? It is six o’clock in the morning and the cows are being milked. 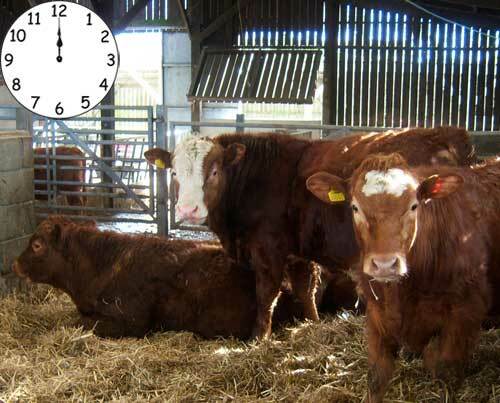 It is twelve o’clock and the cattle have been fed. They have silage to eat and straw for their bedding. 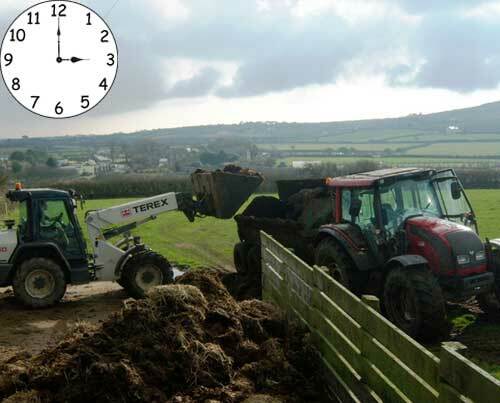 In the afternoon the muckspreader is loaded with muck to be spread on the fields. It’s nine o’clock and there is still work to do. 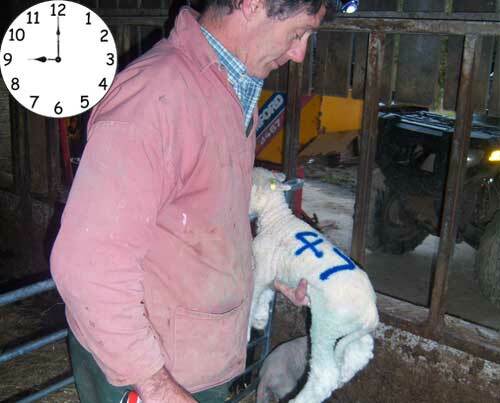 There are some early new born lambs to attend to.